There are many moving parts when it comes to buying a home, but one of the biggest complaints I’ve gotten as a Realtor is about how confused clients are by mortgage loan documents. Instead of clearly stating financing options, they tend to confuse consumers. 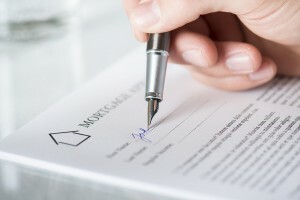 But last month, the Consumer Financial Protection Bureau (CFPB) released their new rules on mortgage servicing, mortgage loan origination compensation, and the mortgage origination process. As part of the “Know Before You Owe” program I believe these will go a long way toward empowering borrowers with the detail they need to make an informed decision. I’ve had many clients ask me questions about the loan docs from their lender because they typically struggle when comparison shopping for mortgage products. However, the revised documents are much clearer and offer more of an “at a glance” comparison guide to the pros and cons of a selection of loan options. Additionally, because the Loan Estimate and Closing Disclosure are very similar in format, they will enable consumers to easily compare the estimate with the final terms of the loan. It will therefore be less likely for the borrower to be blindsided by hidden costs and unwelcome surprises at the closing table. The revised Closing Disclosure will be particularly advantageous to home buyers. At present, the HUD-1 settlement statement is typically disclosed the day before the closing. Under this new program, a detailed accounting of the transaction will instead be released for their review three days prior to the scheduled closing. This will now allow borrowers some much needed time to actually review final loan terms and costs. They will fortunately now have time to ask important questions and even potentially negotiate some closing costs prior to the closing. The scheduled effective date is August 1, 2015, but the Consumer Financial Protection Bureau is already working with industry and consumers toward implementation. Coupled with the strong real estate market recovery in many sectors across the country, procedural reforms like these are a big part of consumer confidence and a renewed sense of faith in the mortgage industry overall. Palm Harbor, FL February 6, 2013: The esteemed Coldwell Banker International President’s Circle award was bestowed upon respected Realtor Lori Crawford by the Palm Harbor Coldwell Banker office. 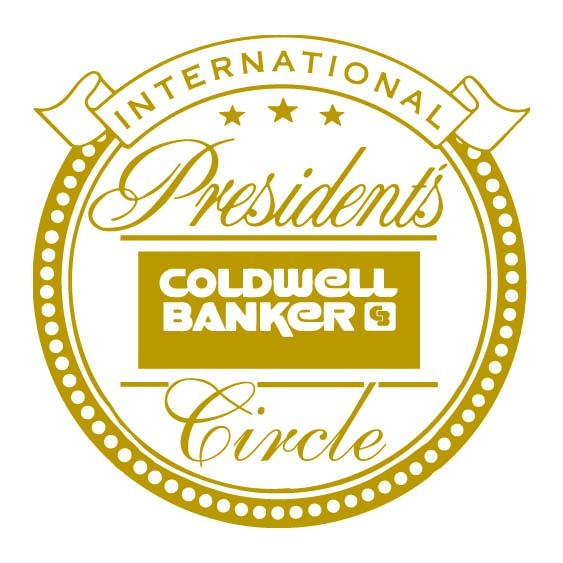 This distinguished honor for sales associates places Crawford in the top 5 percent of over 82,000 sales associates worldwide in the Coldwell Banker system. With a 16 year career that began auspiciously with the Rookie of the Year Award in 1998, Lori Crawford has remained a well-regarded Realtor with active licenses in both Georgia and Florida. In her very first year in the industry she achieved multi-million dollar producer status and continues to maintain that superior level of achievement. 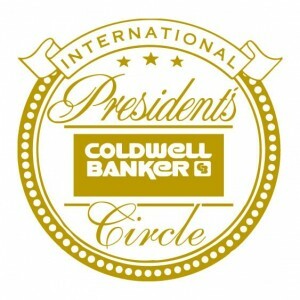 In addition to earning certifications by Cartus Network as a Marketing Specialist (CNMS) and a Network Buyer Specialist (CNBS), Crawford was recognized with the Coldwell Banker International Diamond Society Award in 2012 for being in the top 9% worldwide, and now in 2014 with the International President’s Circle Award for joining the top 5% internationally. Throughout her celebrated career, Crawford’s listing clients have consistently benefitted from her use of the latest technologies, targeted market research, and business strategies, while receiving impeccable service. Specializing in Trinity, Dunedin, Palm Harbor, Clearwater, and Safety Harbor, her unique brand of professionalism makes Lori Crawford a preferred resource to represent both buyers and sellers. Coldwell Banker is an industry pioneer that has trail blazed new paths at every opportunity. They were the first full-service real estate brand to launch a national website, stream listing videos online, create social media and iPad applications, and design mobile-friendly sites. Coldwell Banker will “never stop moving” and will always be at the forefront of providing exemplary service and trusted counsel to home sellers and buyers, in addition to best-in-class support and educational tools for its network of real estate professionals. For a complimentary market analysis, visit Lori Crawford’s website at TrinityEastLakeRealEstate.com, or contact her at (727) 234-8002.